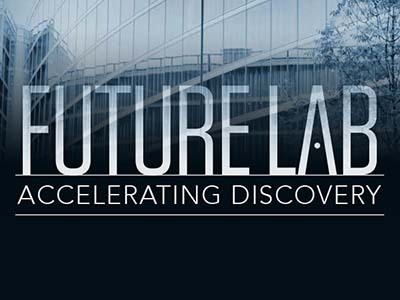 Future Lab brings together focused and informative content and shares it in an interactive environment to keep scientists up-to-date on the latest developments on a diverse array of research topics. Learn how automation can streamline workflows, saving time and improving consistency for most applications. 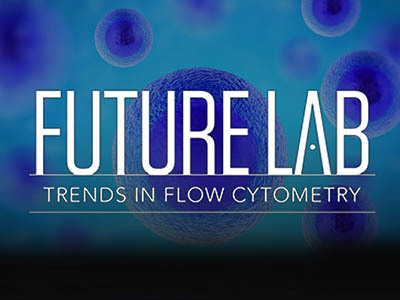 Everything you need to know about flow cytometry and how to ensure successful flow cytometry experiments. 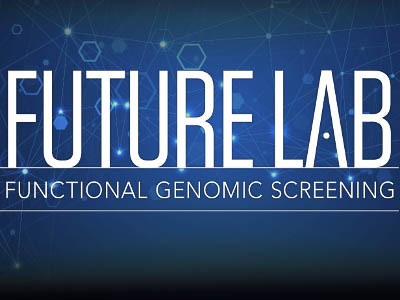 Everything from the history and basics to advanced uses of functional genomic screening are covered here. 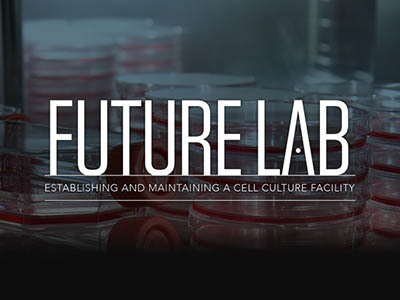 Learn how to set up and maintain an efficient workspace to optimize cell growth and avoid contamination. 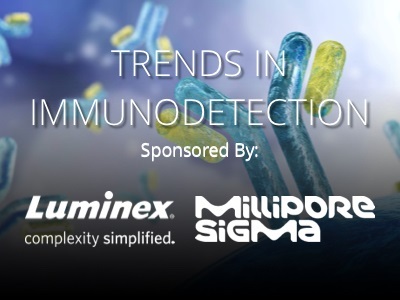 Get the information you need to streamline immunostaining, immunblotting, ELISA, and multiplexing workflows. 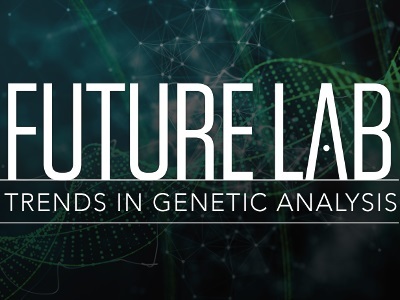 Learn how gene expression and genetic variation analysis are being used to accelerate disease research. 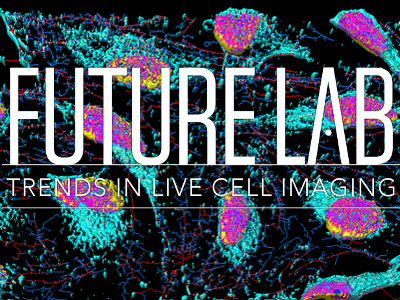 Live cell imaging is transforming cell biology. Its benefits and how to optimize its use are highlighted here. 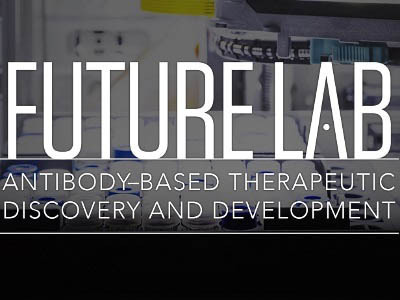 Stay on top of this rapidly advancing field and the cutting-edge technologies fueling drug development. How to successfully watch, record, and analyze biology as it unfolds. The main differences between the approaches are examined. Meticulous assay design, setup, and optimization is essential. Learn how to control for spreading error and more. Working with primary cells can be a double edged-sword. Learn more about CITE-seq and how it can elevate your research. Historically, imaging systems have required significant technical know-how. Not so much anymore, according to experts and regular users too. Expert advice and tips on how to overcome common challenges. Among the benefits, they can be adapted to a variety of high-throughput applications. 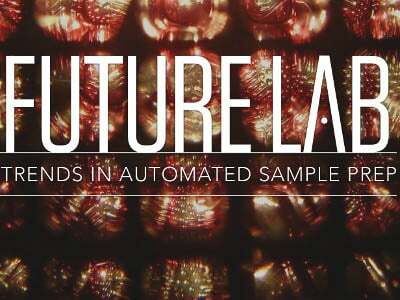 Special offers and promos that will save your lab money!